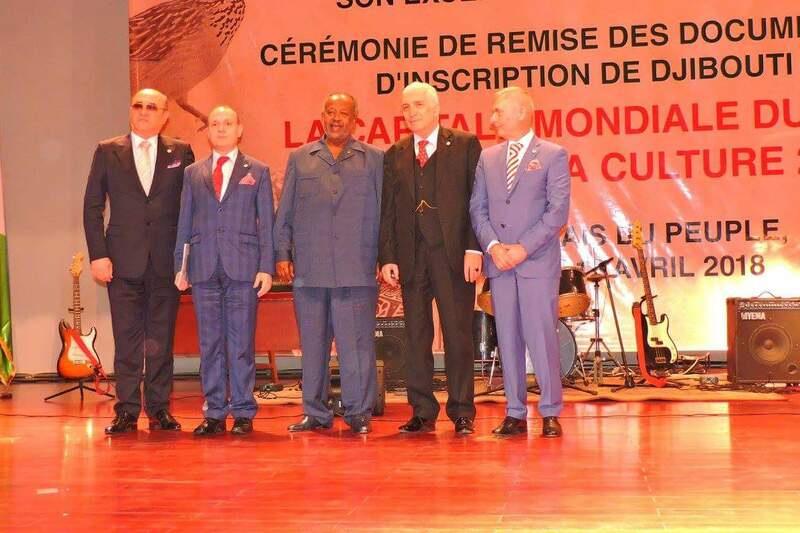 Attending the ceremonies was a high ranking delegation of global tourism institutions European Council on Tourism and Trade and European Tourism Academy lead by President Professor Dr. Anton Caragea. 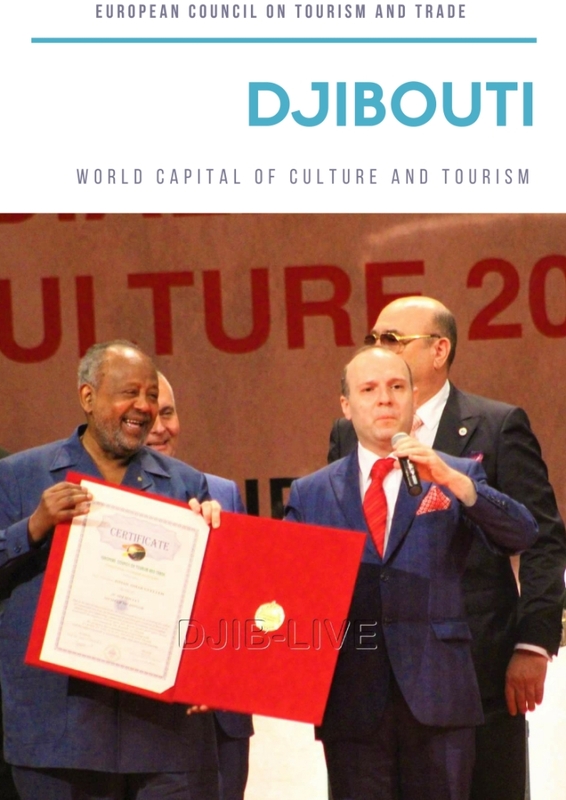 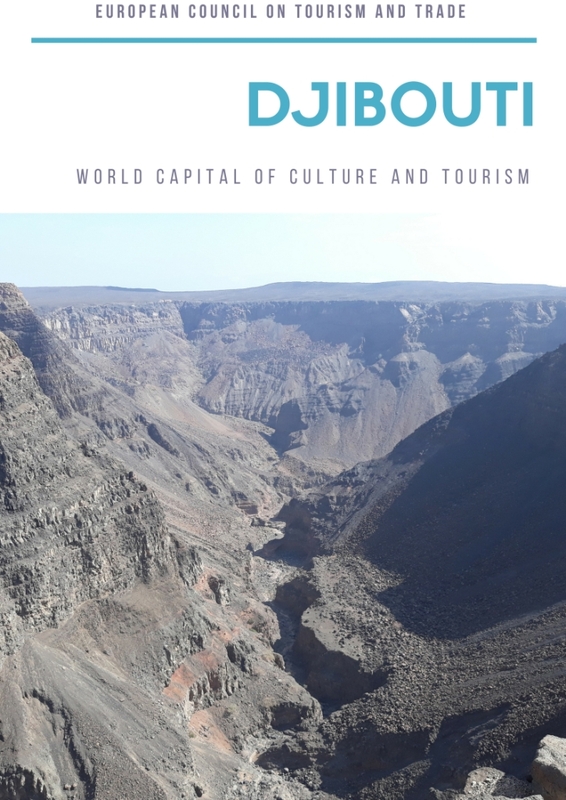 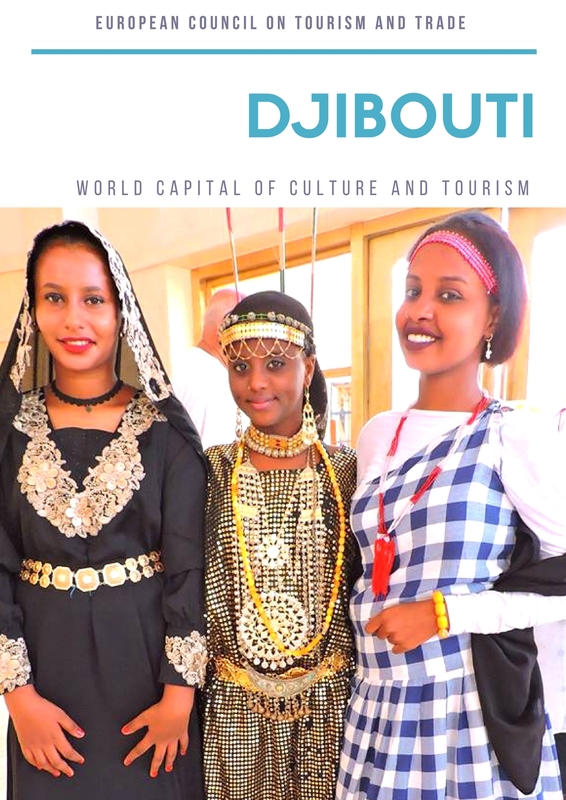 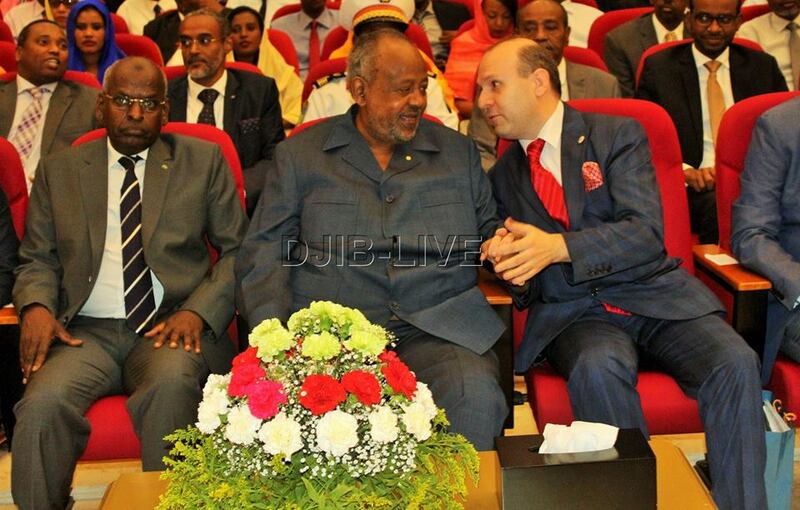 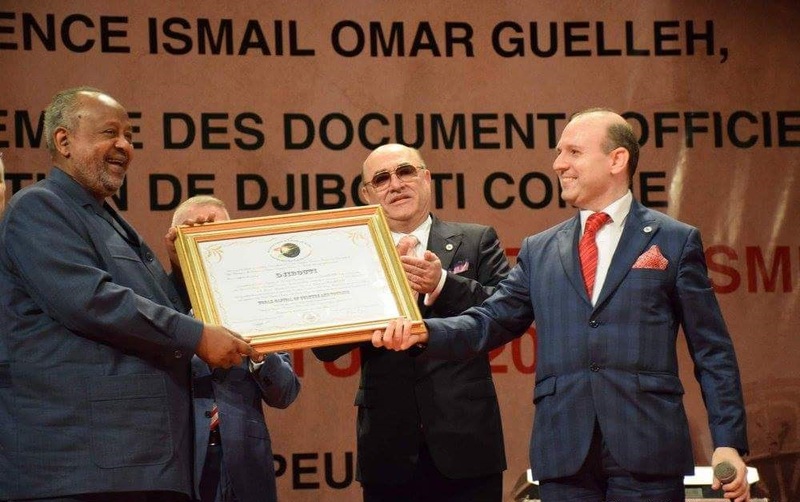 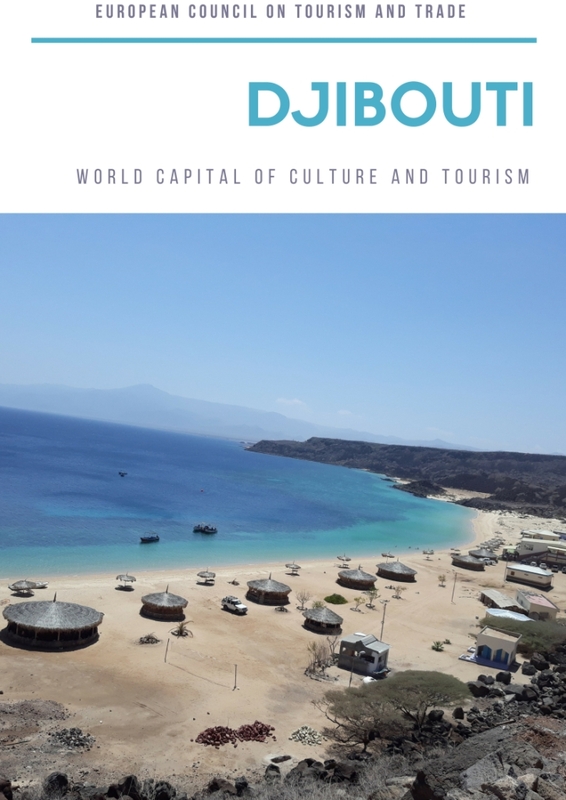 President Dr. Anton Caragea andPresident Academician Ismail Omar Guelleh announcing to the world: DJIBOUTI IS WORLD CAPITAL OF CULTURE AND TOURISM. 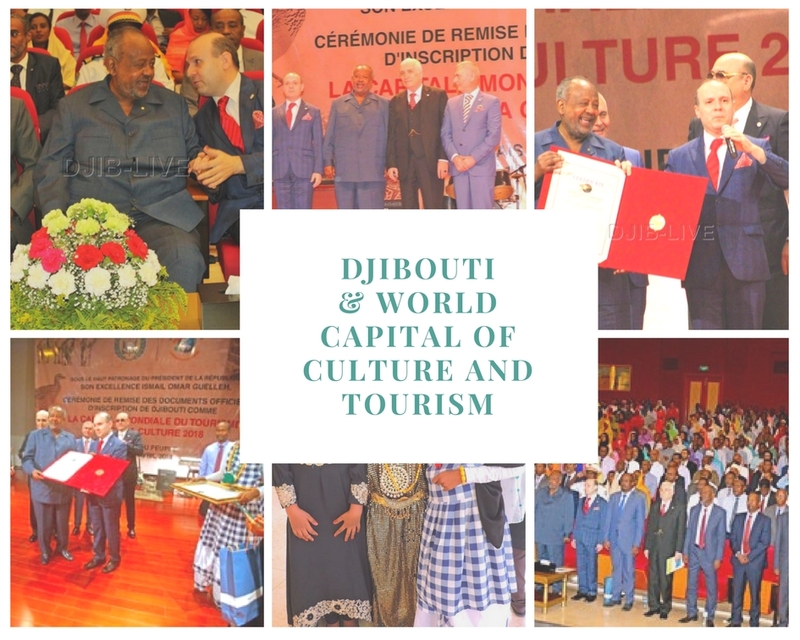 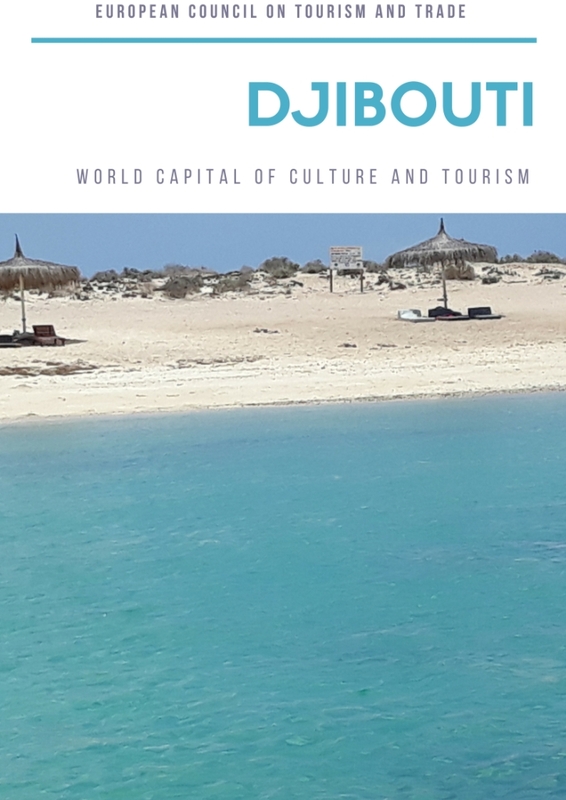 Concluding the visit to Djibouti-THE WORLD CAPITAL OF CULTURE AND TOURISM President Dr. Anton Caragearemarked that: Djibouti is this unique spot: a place of magic!